Looking for a natural, inexpensive way to beat the heat this summer in the Pocono Mountains? Take a walk to a waterfall! You’re never far from falls in the Pocono Mountains. 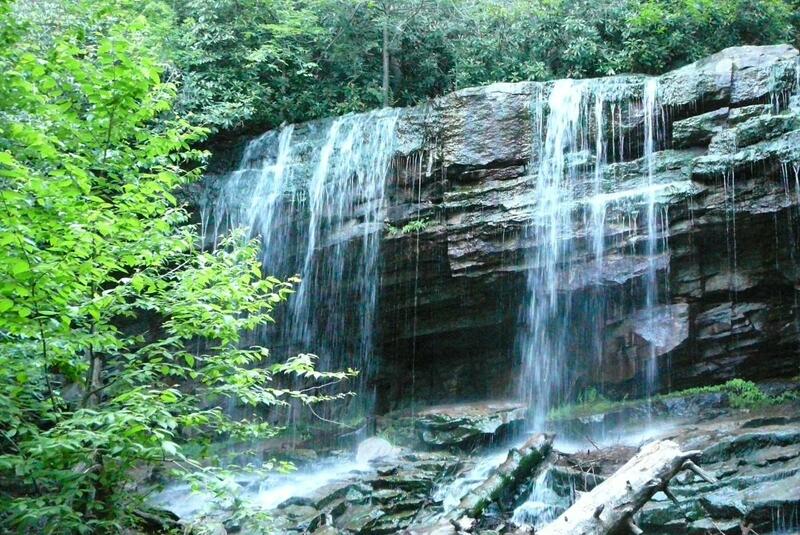 Cascades can be found in each of our four counties. Most waterfalls are easy to access and free or almost free to view. 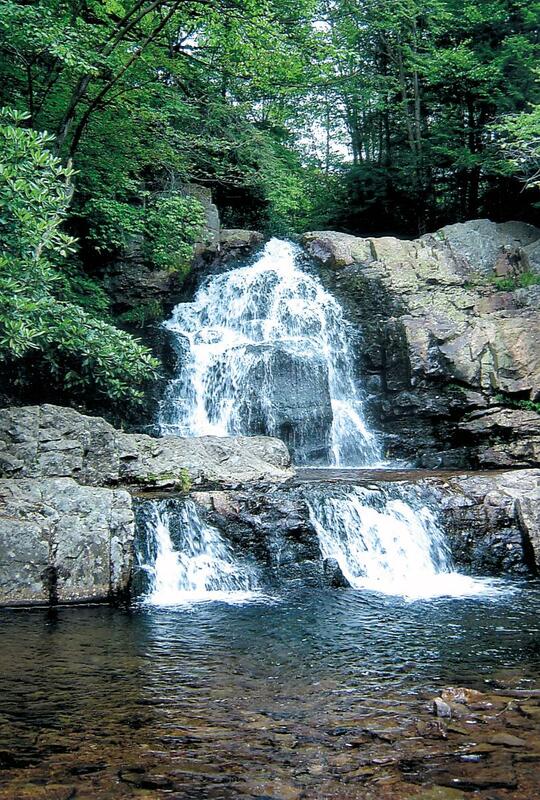 Find your way to water using downloadable park maps, or choose your target from our list of Pocono waterfalls below. 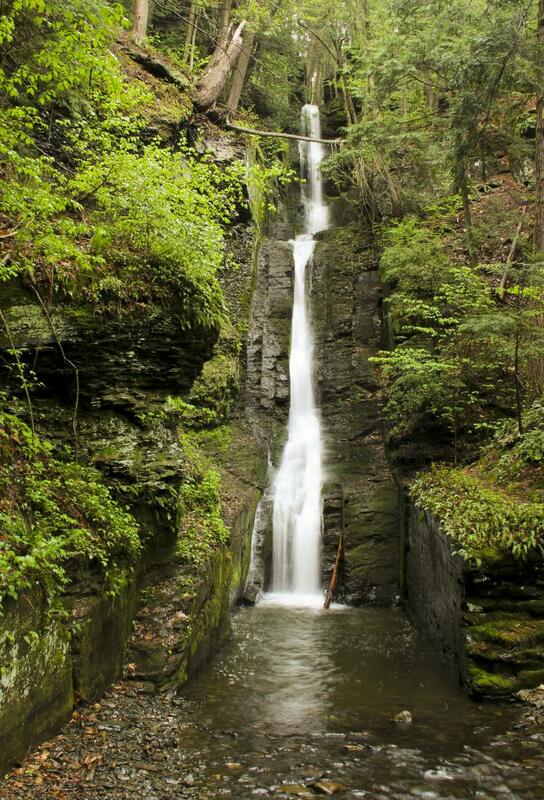 Plunging 130 feet, Dingmans Falls is the second-highest waterfall in the state of Pennsylvania. 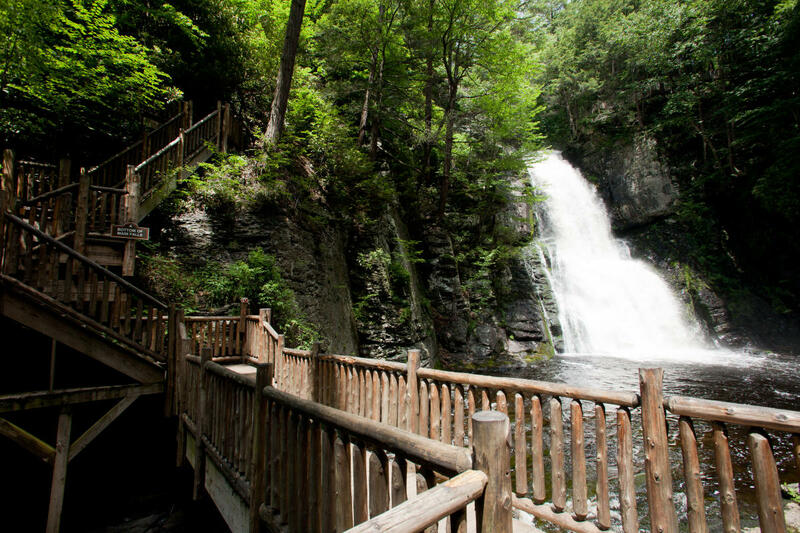 Reach the falls from the visitors center via boardwalk platform, and keep an eye out for Silverthread Falls along the way. The viewing platform at the base of Dingmans Falls is handicap accessible and a great place to catch some cooling mist. The George W. Childs Recreation Site is a former state park with three waterfalls along Dingmans Creek. Factory Falls, Fulmer Falls and Deer Leap Falls can all be seen from the site&apos;s short hiking loop. 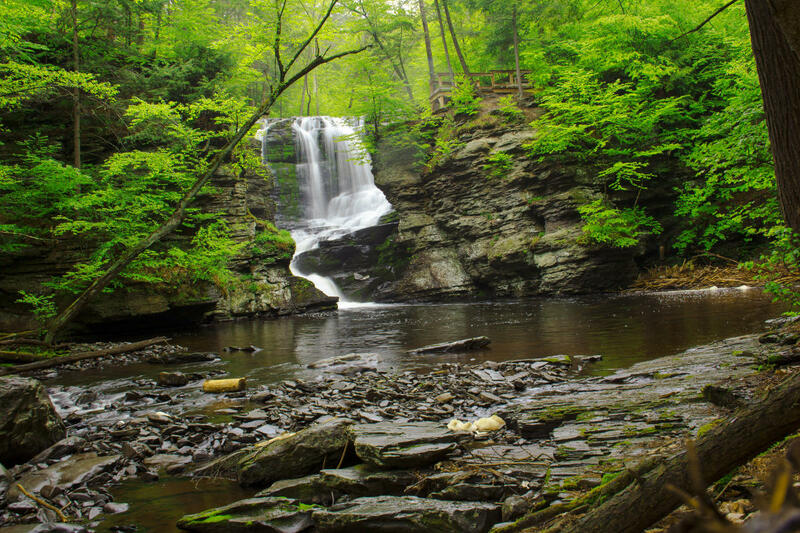 Located on the southern end of Lehigh Gorge State Park, the Glen Onoko Falls Trail is among the best known and most challenging treks in the Pocono Mountains. Recommended for experienced hikers only, this rugged path leads to multiple waterfalls and scenic vistas. Hickory Run State Park is where you’ll find Hawk Falls, a 25-foot natural waterfall. From the parking lot on Route 534, take the 0.6-mile Hawk Falls Trail. This route is challenging with rhododendron thickets. Neighboring Dingmans Falls in the Delaware Water Gap National Recreation Area (DWGNRA), Raymondskill Falls is the tallest waterfall in the state. The three-tiered cascade is only a few feet shorter than Niagara. See it from two viewing platforms, but use caution when hiking along the trails. In the State Game Lands just off Route 6 is a stunning lake-fed waterfall. Shohola Falls is wide and mighty. Its roaring waters were featured in a recent episode of Facing Waves on Outside Television. 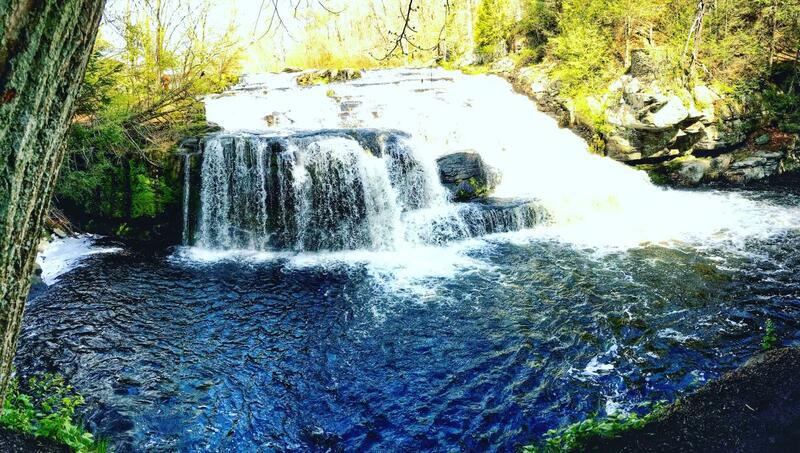 Find Tanners Falls in the State Game Lands north of Honesdale. The two-tiered cascade runs for about 20 feet before emptying into a wide, rocky pool. Above the falls, an old bridge crosses Dyberry Creek. The wood, stone and metal structure is no longer open to motorists, but hikers can cross it to look at the falls. 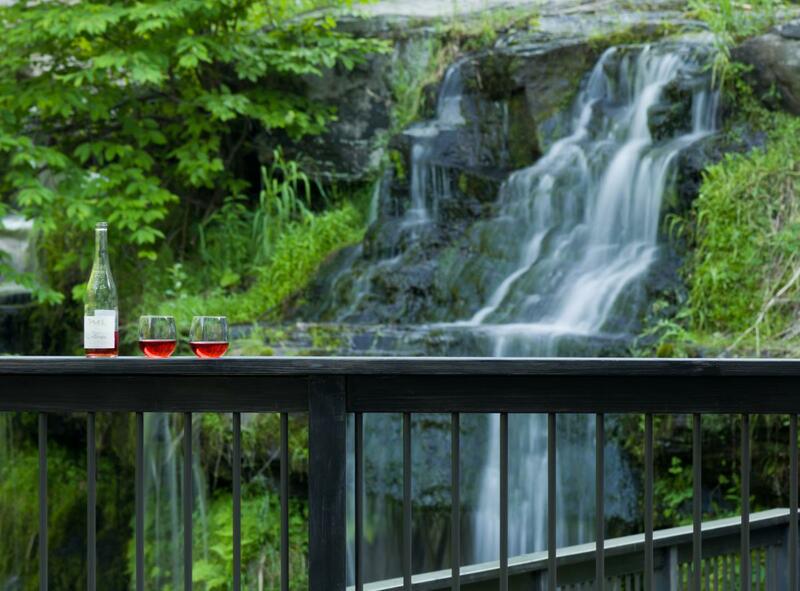 An architectural gem in the Northern Pocono Mountains, the Ledges Hotel overlooks a series of natural waterfalls. Its multiple decks provide superior vantage points, but it&apos;s important to note they&apos;re for guests only. Why not book a room with a view, or check out the onsite restaurant? 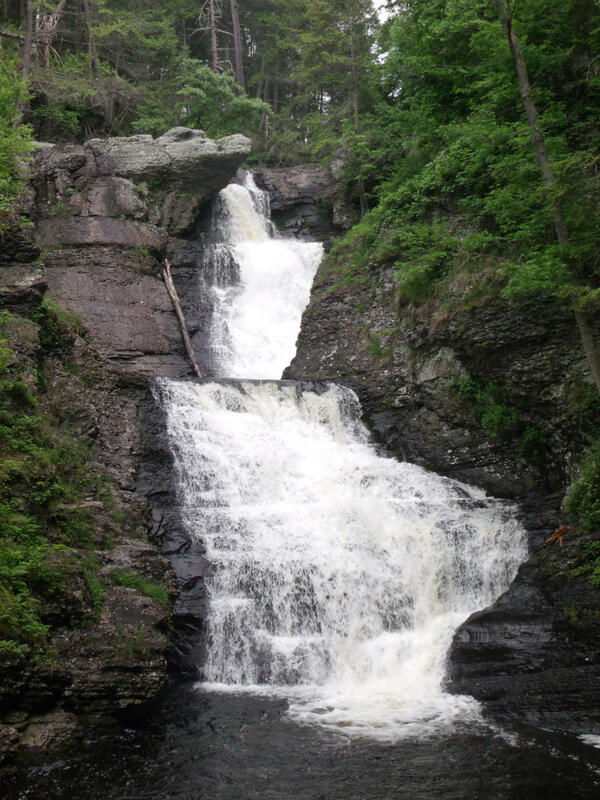 Find more falls in the Pocono Mountains! Explore National, State and Local Parks in our area. Are you following us on Snapchat? Each week, we share exclusive stories from Pocono Mountains attractions. The clips contain insider tips, free backgrounds, discount codes and fun facts just for followers. Watch the video below to see our waterfall stories, and add us (@PoconoTourism) to have snaps sent straight to your phone.